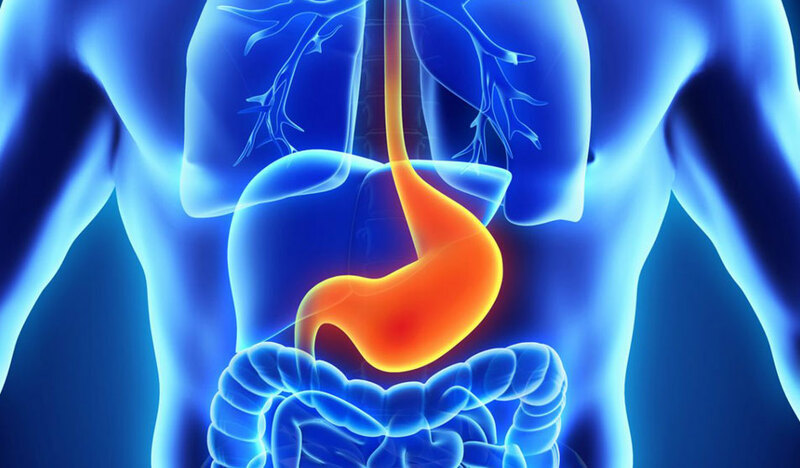 We have some of the best gastroenterologists in Abu Dhabi who offer comprehensive care and treatment for all kinds of gastric concerns. With state-of-the-art equipment and timely clinical assistance, we offer you a wide range of techniques and services that promise quick relief. 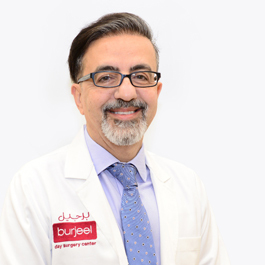 Dr. Emad Al Rahmani is American Board Certified in Gastroenterology, Hepatology and Internal Medicine with years of experience working with some of the prestigious healthcare organisations in the US and the UAE. He is a Fellow of several prestigious associations including, The American College of Physician and The American College of Gastroenterology. Dr. Emad was also the recipient of America’s Top Physician Award by the Consumer Research Council of America for 2004, 2005 and 2006 and the Crystal Award by the American Society for Gastrointestinal Endoscopy in 2007. While Dr. Emad has several published articles in prestigious medical journals, he has also conducted extensive research in endoscopy with two patented devices for interventional endoscopy. He has pioneered advanced endoscopic procedures in the UAE like, the first endoscopic resection of the gastric cancer using a new technique call endoscopic submucosal dissection (ESD). 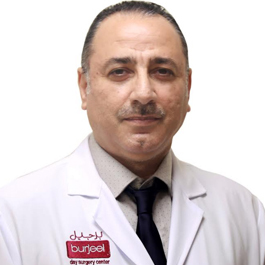 Dr. Emad specialises in the field of digestive diseases and gastroenterology including disorders of the esophagus, stomach, liver, gallbladder and intestine/colon.. ... Read more..
Dr. Tarek graduated from the Damascus University, Faculty of Medicine in 1992. He then completed his Masters in Internal Medicine from the same institution in 1999. In 2010, Dr. Tarek became a Member of the Royal College of Surgeons (MRCP) UK. Dr. Tarek started his career at the Military Hospital as an Internist & Gastroenterologist in the year 2000. Subsequently, he moved to a specialized medical center in 2001. In 2002, he moved to the United Arab Emirates where he joined a private hospital in Dubai. In 2005, Dr. Tarek joined a well-known government referral hospital. Dr. Tarek has extensive experience of more than 16 years in his field. He has keen interest in research and has written a number of papers which have been published in well-known medical journals. His areas of interest include obesity, psychosomatic diseases and gastric capsule balloon. Dr. Tarek speaks English, Arabic & Russian. . ... Read more..